Sonitrol Pacific is your single source for a full range of security products, and our sales, installation, service, and monitoring professionals in Everett, Seattle, Tacoma, Portland and Boise are always on call. 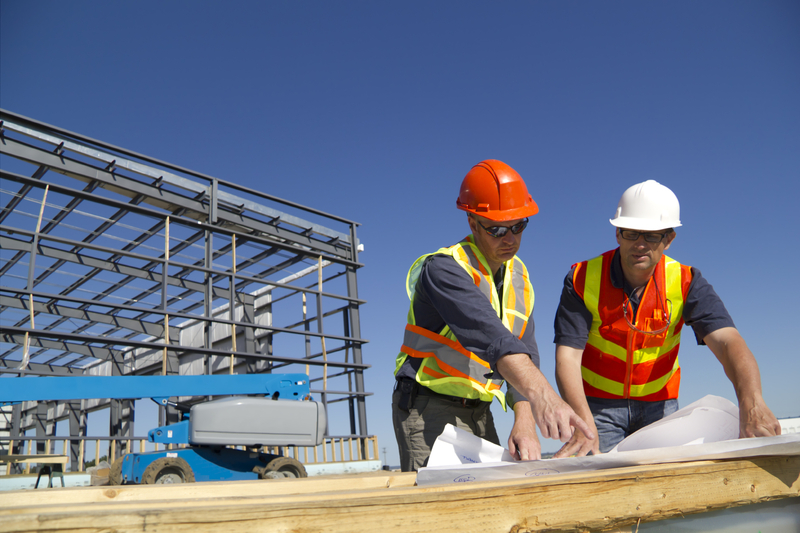 We have provided security for the construction industry since 1978. Sonitrol Pacific is the largest locally owned electronic security provider in Washington, Oregon and Idaho. Receive local support with our teams in Everett, Seattle, Tacoma, Portland and Boise. Our Everett Verification Center® was designed to provide the best monitoring in the industry exclusively for our clients. The average police response time for a Sonitrol alarm is 7 minutes; over 4 times faster than traditional alarms. Sonitrol Pacific has assisted police in apprehending more than 5,900 criminals locally since 1978. Solutions are completely integrated and scalable. Sonitrol Pacific gives contractors and building owners the flexibility to make changes as needed. Easily and inexpensively add security services at any point in time. We install systems on your schedule. Our performance guarantees protect your investment, allowing you to concentrate on the job at hand. Audio intrusion detection, managed access control, video surveillance, fire detection, 24/7 monitoring … no matter what your needs are, Sonitrol Pacific has it covered. Our consultants have the expertise you need to design a custom electronic security system that protects construction sites.